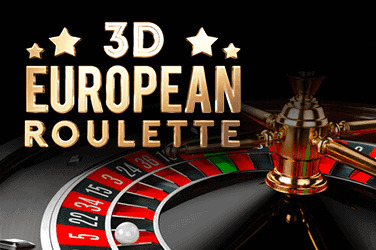 Midnight falls across the land…online slot winnings are close at hand…but whatever you do, don’t play it on your own by torchlight because you will soil your pants. 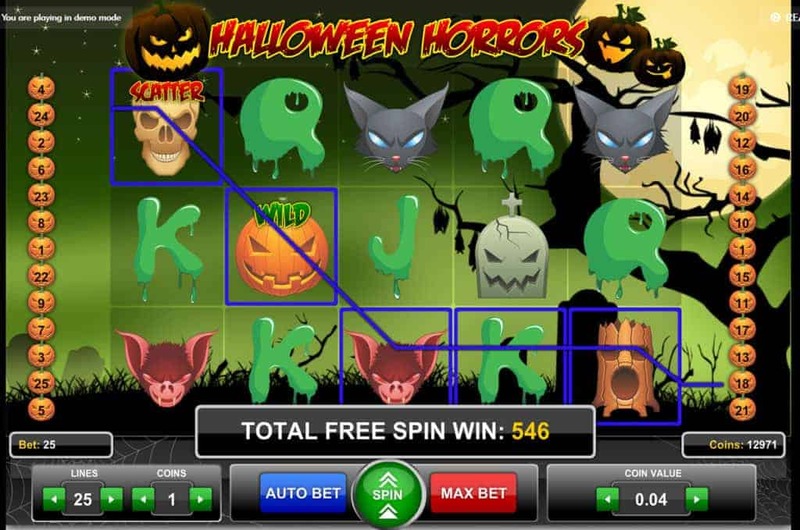 On the plus side you’ll have a nice pile of coins to get them dry cleaned, courtesy of Halloween Horrors Slot by 1×2 Gaming. The gaming developer that brought us the noir thriller Downtown. 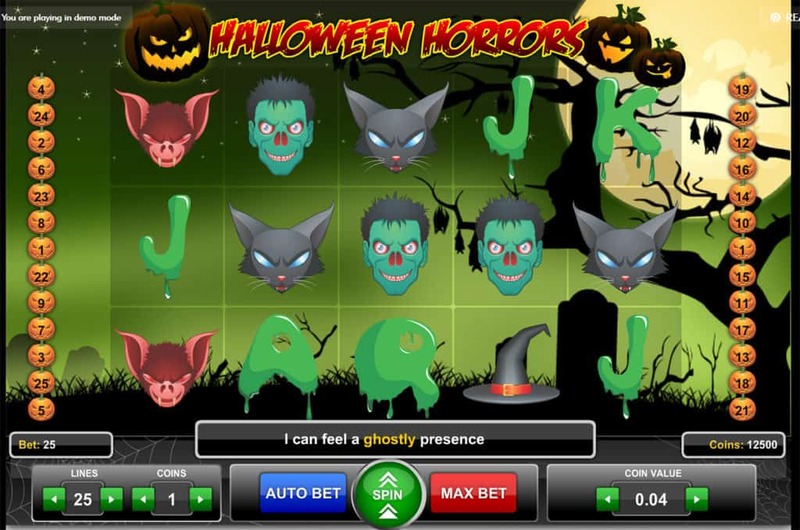 Developers can go one of two ways with spooky slot titles. They can either go cheesy and ham it up like a butcher at Christmas or they can go authentic and scare the bejeezers out of you. 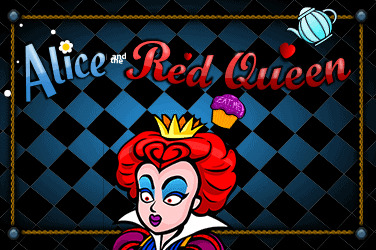 True to form 1X2 Gaming have gone down the second route, including one of the scariest intros ever seen in online slots. 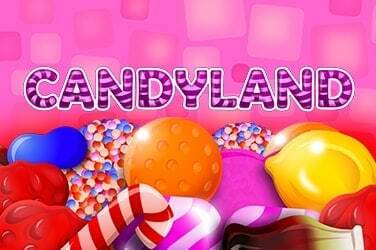 If you are of a nervous disposition I can pretty much say that you won’t like it, not one little bit, while the soundtrack in the base game really plays on the spooky feel – all thunderclaps and ethereal whooshes, ghostly hoots and organ music. It sends a shiver down my spine just writing about it. 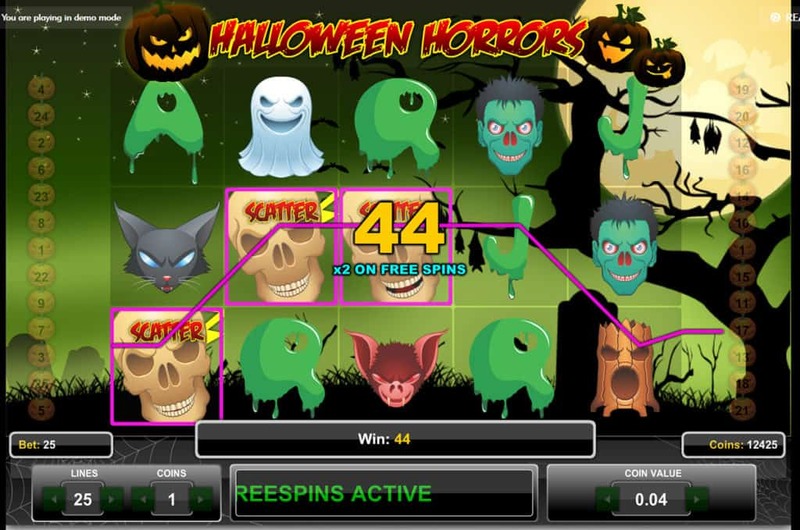 So with the atmosphere ramped up to 11 we can set our sights on some winnings from the 25 paylines across the five reels that are decorated with downright spooky symbols. Think Halloween and we’ve got all our bases covered – bats, cats, Frankenstein’s monster, witches hats, ghosts, malevolent tree stumps (even the tree stumps are freaky!) and skulls all scream at us and animate when we win with them, giving the spooky impression that we’re not really winning at all – that’s just what they want us to think. 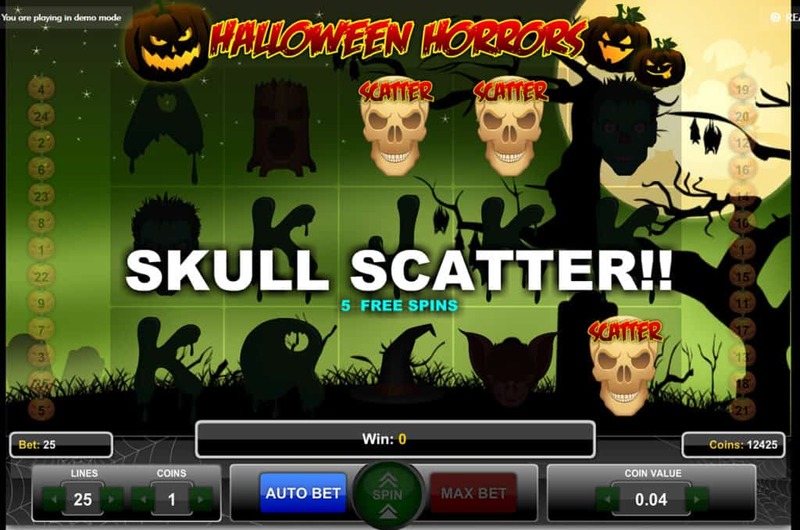 The Skull Scatter launches our Free Spins bonus feature, though if you thought the bonus game would offer some respite from the creepy ambience then you are much mistaken. Mwahahahaha! Sorry, got carried away there. 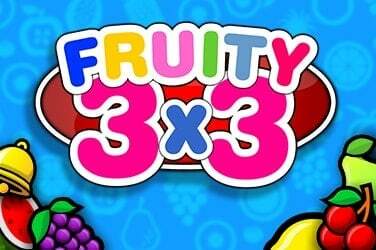 Three, four or five Skull Scatters triggers five, 10 or 15 free spins with a 22x, 80x or 400x bonus if we land them once more in the free spins feature – oh bountiful bogeymen! 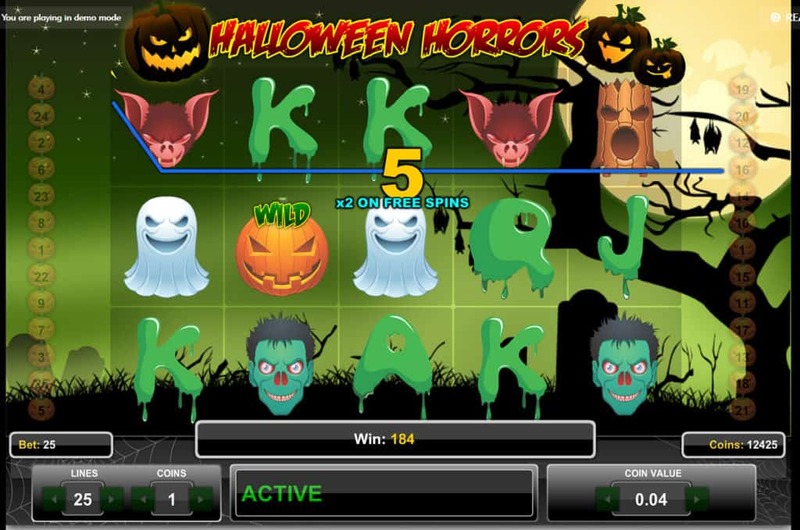 The eerie headstone symbol is also active during free spins, resulting in extra multiplier bonuses whether we land three, four or five headstones across the five reels, with the maximum multiplier 200x total bet. Even for those of the faint-hearted this slot has to go on the to-play list (or should that be the t-t-t-o p-p-p-play list?). The atmosphere and creepiness have to be experienced to be believed, exemplified brilliantly by the brutal gnashing teeth of the tree stumps. The murderous multipliers in the bonus feature are also a must, though I’m just going to check all my doors and windows are locked.